We at DriveThruL Driving School are dedicated and passionate about our goals and have to be the best, nothing less is acceptable. You will get the maximum progress from each and every lesson. 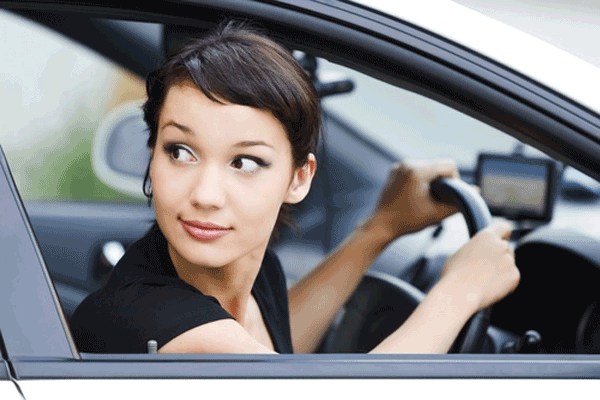 We will get you to driving test Standard with as few Driving lessons as possible. SPECIAL introductory OFFER for beginners. Our driving lessons are FULL 1 or 2 hours! 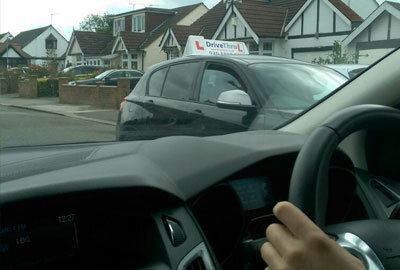 One to One Driving Tuition. FREE mock tests included in driving lesson. 2019 Show Me Tell Me Questions for the driving test. All the DVSA vehicle safety show me tell me questions. Intensive Driving Courses in East London. Best possible driving tuition at affordable prices. 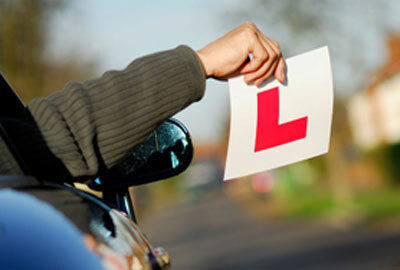 Driving lessons in Tower Hamlets E14- Driving School East London near you E14, E2, E3, E1 and E1W. We provide Driving Lessons near you in Tower Hamlets E1, E2, E3, E14 and E1W. Learning to Drive with Intensive Lessons (Crash Courses) or a Normal driving lessons in East London including Tower Hamlets: Docklands, Aldgate, Whitechapel, Stepney, Bethnal Green, Shoreditch, Mile End, Bow E3, Bromley-by-Bow, Canary Wharf, Isle of Dogs, Poplar, Black wall, North Woolwich, Brick Lane, Lime house, Shadwell, Spitalfields, Wapping E1, E2, E3, E1W, and E14 Also the main towns and surrounding areas just book online or give us a call. In east London DriveThruL driving schools is the top choice for your right Driving Lessons in Redbridge: We have structured driving lessons to suit all abilities offering clear driving instructions and guidance to Refresher driving lessons in Barking, Goodmayes, Ilford, Little Ilford, Seven Kings, Chigwell, Gants Hill, Newbury Park and IG1,IG4,IG6,IG2,IG8,E11,IG3,IG5,RM6,E18,IG7 and E11 All our driving instructors come with the happy to help attitude. 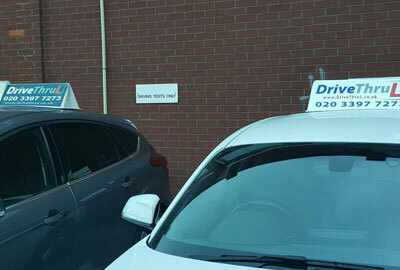 Driving Schools in Hackney East London E5 E6 E7 E8 and E9 Cheapest driving lessons deals including Intensive Driving Courses and Pass Plus Courses in Hackney / East London, so why wait give us a call today and will find you the right Driving Instructors in Hackney, E5, E6, E7, E8, and E9. Just call us for details or to book your first driving lesson. Our aim is to make you a safe driver for life, Learn to drive with our top quality male and female driving instructors, we provide manual and automatic driving lessons plus learner car for the driving test in east London. We pride ourselves on our hard working friendly driving instructors who are fully DVSA qualified and experienced to a very high standard. We want you to be satisfied with your driving lessons and our instructors. We offer professional service to our customers whilst providing excellent value for money. Our aim is to provide a relaxed, quality driving tuition to all our pupils, not purely just to obtain their driving license but also to be a safe driver for life. The first step learning to drive is getting a provisional driving licence. 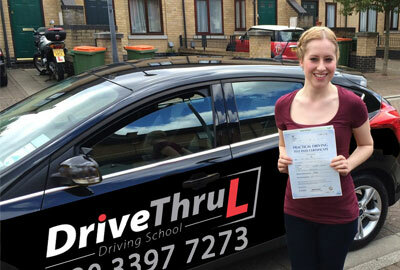 Refresher driving lessons in East London with DriveThruL Driving School E14. Get back in the driving seat and gain confidence with our refresher training! Pass Plus is a practical course to improve your driving skills - once completed you may get a discount on your car insurance. It's a short course that you can take after you pass your test. Driving tests changed from the 4th of December 2017. The independent driving part of the test increased. Which will take up about half of the driving test. The Driving and Vehicle Standards Agency (DVSA), the people responsible for setting of the driving test, have produced a syllabus, In order to help you gain confidence and speed up success the we follow these lesson plans and syllabus, these sets out a way of teaching people the skills, knowledge and understanding they need to be a safe and responsible car driver and obviously give our best to get pass your driving test at first attempt. You might be asking yourself, How Can we teach you how to drive if you are very Nervous Driver. The art of driving is something that no one is born with, and driving has nothing to do with how smart you are, we have had many students who have accomplish may things in life but when it comes to getting their driver’s license, they fear that they may not be able to overcome. Your instructor will arrive in a modern easy to drive car with dual controls so don’t worry if you make mistakes. Our friendly driving instructors aim to restore confidence in nervous drivers and improve their concentration with astonishing results. DriveThruL Driving School has DVSA approved driving Instructors in Teaching Nervous Drivers with huge experience in all areas of driving tuition and a reputation for providing professional, friendly tuition in and around the East Lodon area. Our driving lessons, driving courses and intensive courses all cater for all your driving needs to pass your driving test and to become a safe driver for life. Your local driving instructor will give you door to door service from home, school, college or work. If You Don’t Feel Comfortable With The Car Or Your Instructor They Will do thier best to Arrange another instructor. Need help passing that driving test ? I really enjoyed my driving lessons. Best instructor ever!